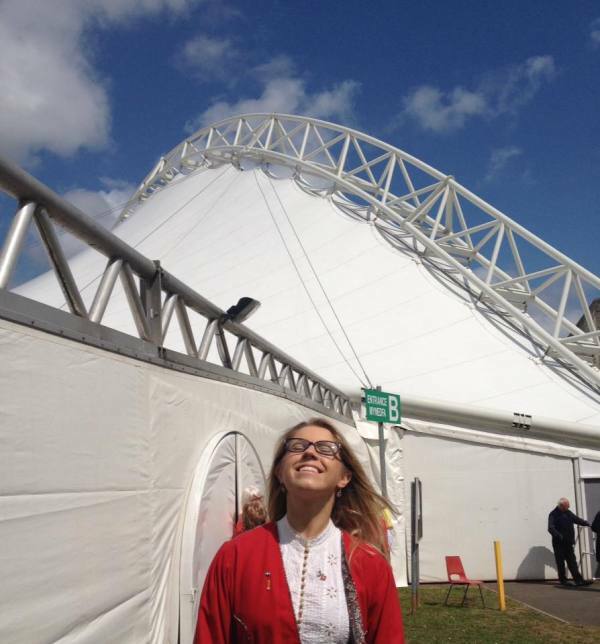 Talented young singer and actor, Michelle Jamieson, represented the Isle of Man at the Llangollen International Eisteddfod in 2015. Culture Vannin was delighted to provide a modest travel grant to make Michelle's trip possible. Already someone who had been awarded Young Singer and Young Actor of Mann, Michelle impressed the judges - she was runner up in the International Voice of Musical Theatre (just one mark in between 1st and 2nd places) and 3rd place in the Open Folk Class - a brilliant result!